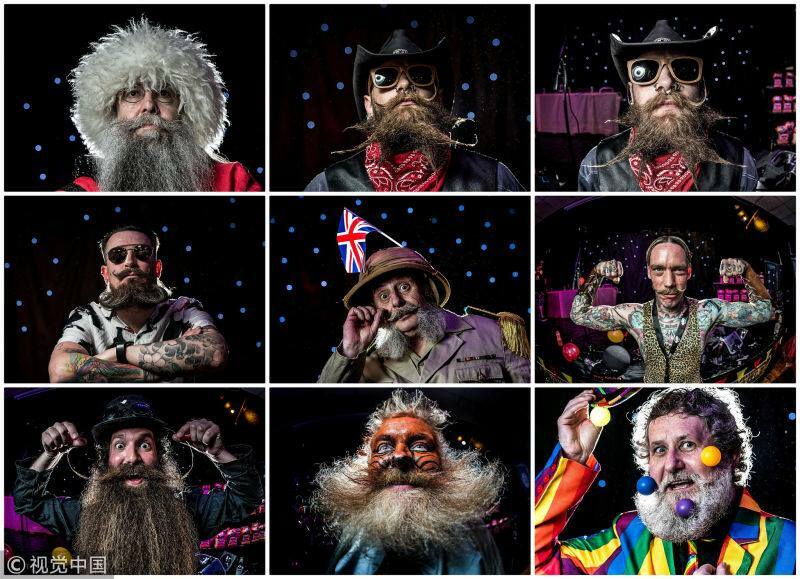 The 5th Beard and Moustache Competition with the theme “The Circus Comes To Town” was held at Club 94 in Yeovil, Somerset in Southwest England, UK on Saturday. The competition shows the men with impressive facial hair from all over the country and from as far away as New Jersey in the US. 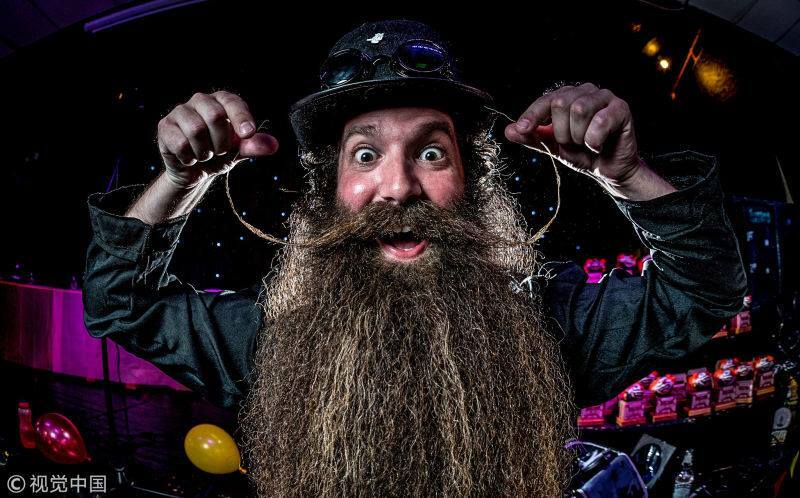 The club welcomed around 120 guests to the event, where beards and mustaches defied gravity in their quest to be the best. 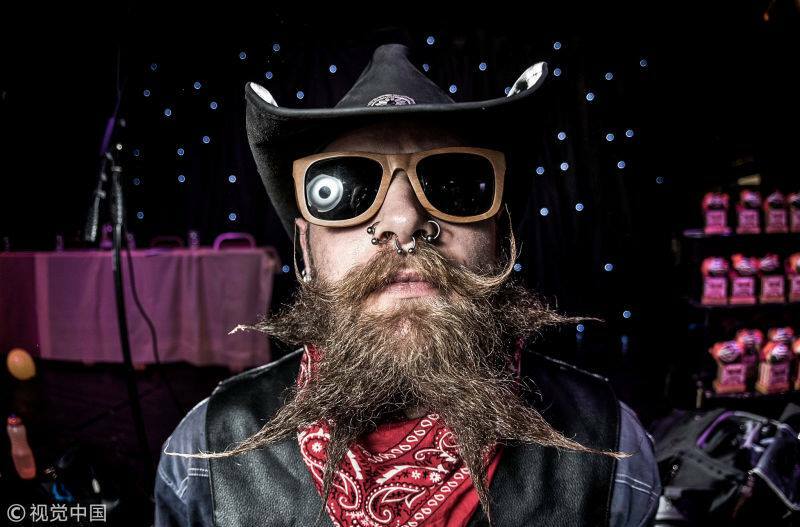 Andrew Kloss won 'Full Beard Styled Moustache' and 'Furthest Travelled' flying in from New Jersey, especially for the event. 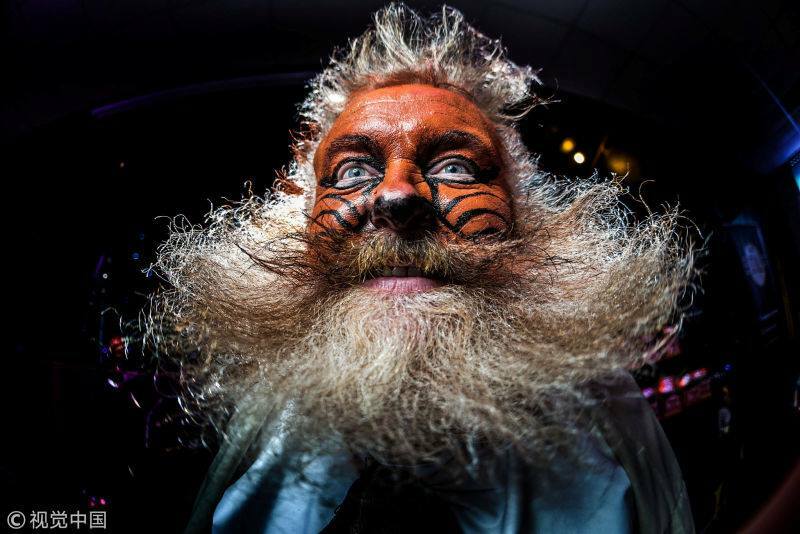 Gary Swain won 'Best costume'.